​Leicester City manager Brendan Rodgers has confessed his desire to bring on-loan midfielder Youri Tielemans back to the club next season. The 21-year-old joined from Ligue 1 giants Monaco in January until the end of the current campaign, with the Foxes deciding not to include an option to buy in the deal. He had underwhelmed at Stade Louis II after joining from Belgian outfit Anderlecht for €25m two years ago. However, Tielemans has been reborn since moving to Leicester, showcasing an exquisite skill-set and impressing onlookers. The playmaker has made a remarkable start to life in the ​Premier League despite question marks over his form for the French club earlier in the year. In just seven appearances for ​Leicester he has already racked up four assists and hit his first goal for the team against ​Fulham at the start of March. He has received countless plaudits for his superb displays, with Rodgers amongst those left mesmerised by his performances. When asked by the ​Daily Mail about the possibility of Tielemans' move being made permanent, the Foxes boss said: "I can’t worry about that. He’s a top-class young talent. But I always have to respect that he’s a Monaco player. "I’m sure there will be discussions between the two of us. He’s certainly a player who I would love to continue working with. He’s only going to get better." The Northern Irishman was evidently keen to have the Belgium international as part of his squad for the upcoming season after his excellent contributions in recent months. However, the midlands side could be priced out of a permanent deal for Tielemans. 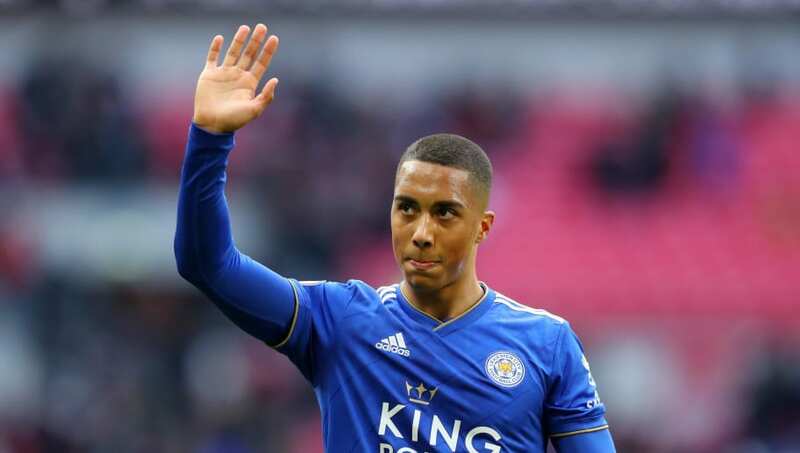 During the winter transfer window Monaco told Leicester it would take a £40m sum to acquire Tielemans, the latter instead deciding to take at look at him over the course of a loan spell.